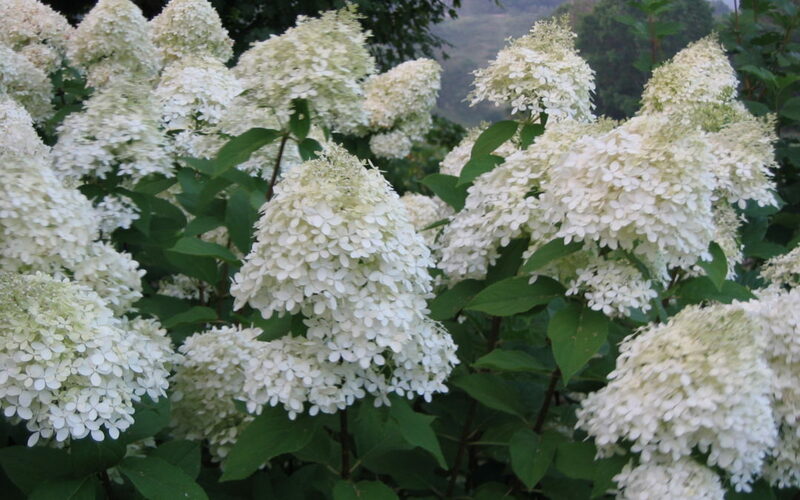 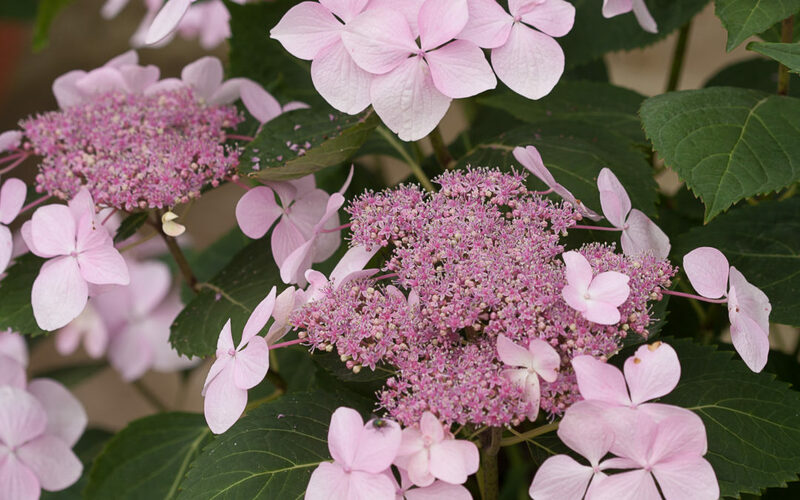 Blooms emerge creamy white in mid summer, change to pink and finally to strawberry red. 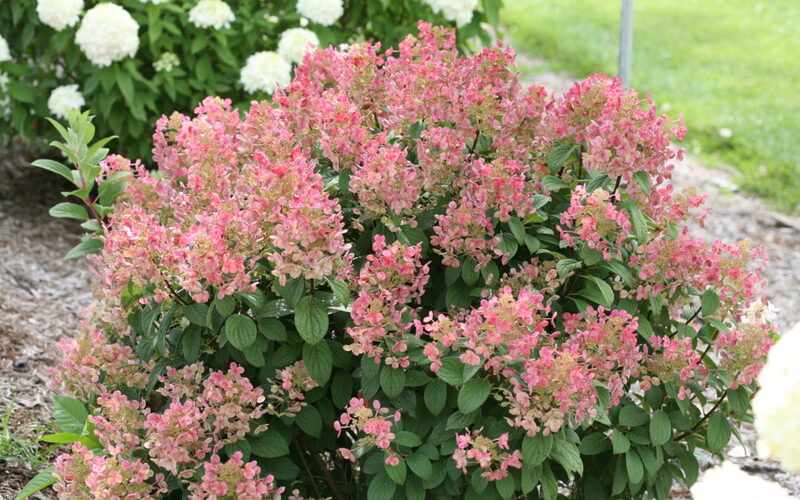 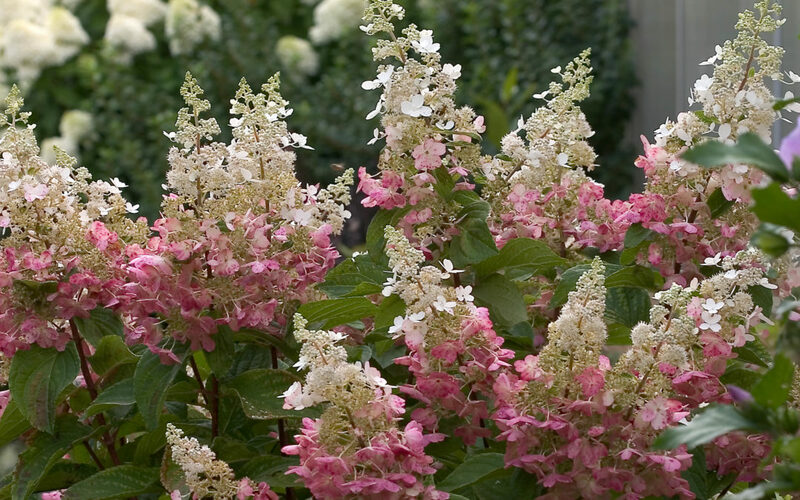 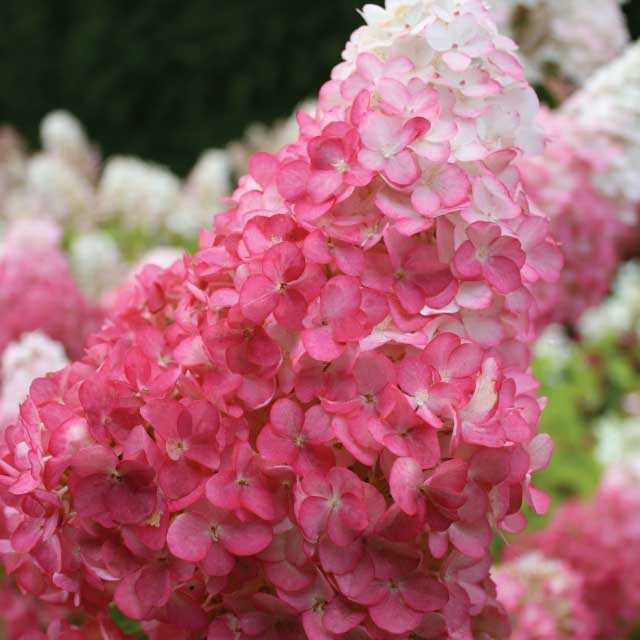 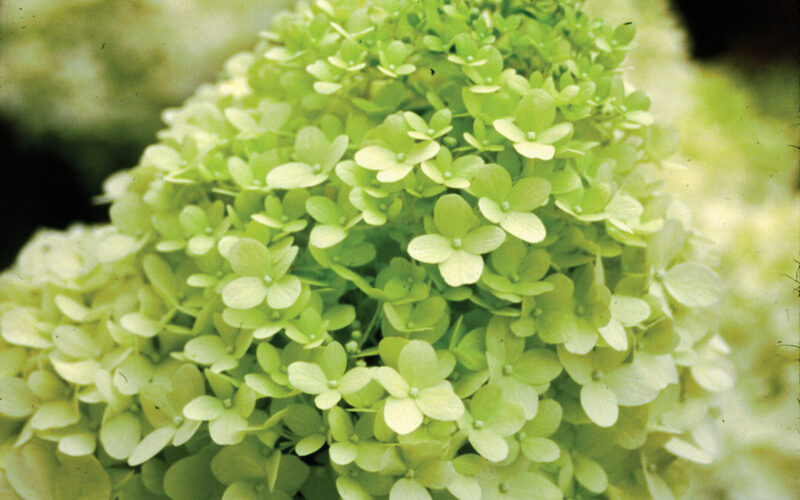 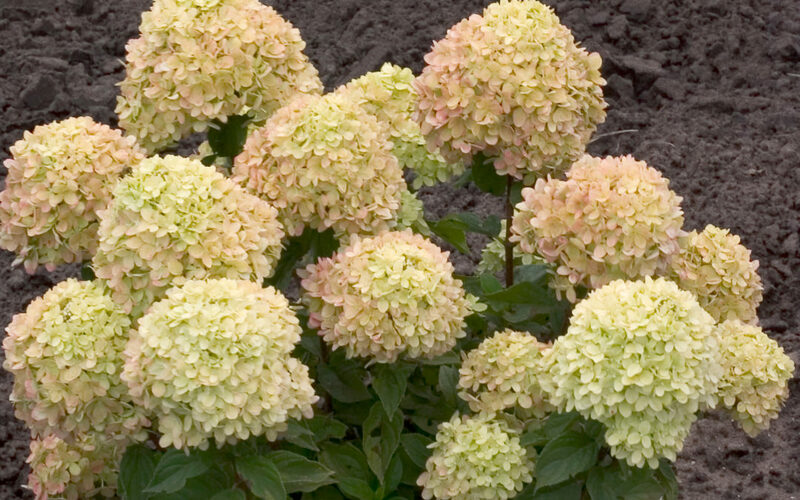 Reliable, soft green summer flowers change to pink in fall. 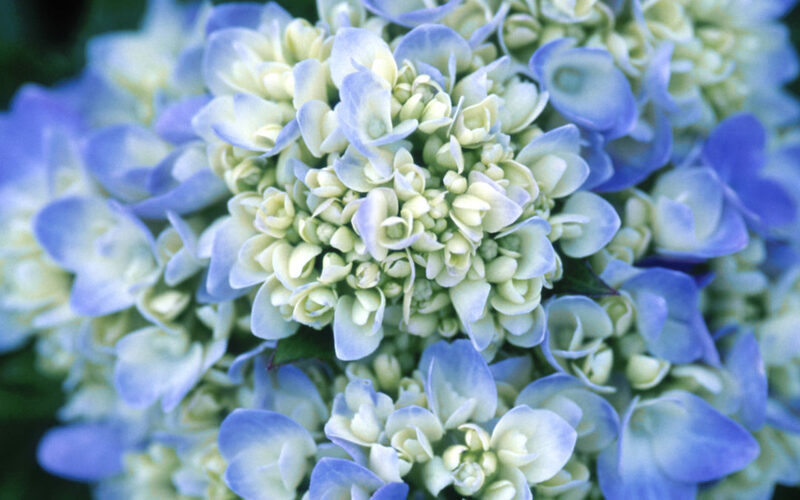 Distinctive shaped florets & the most vibrant blue of any hydrangea yet make the newest addition of the Let’s Dance series a must have! 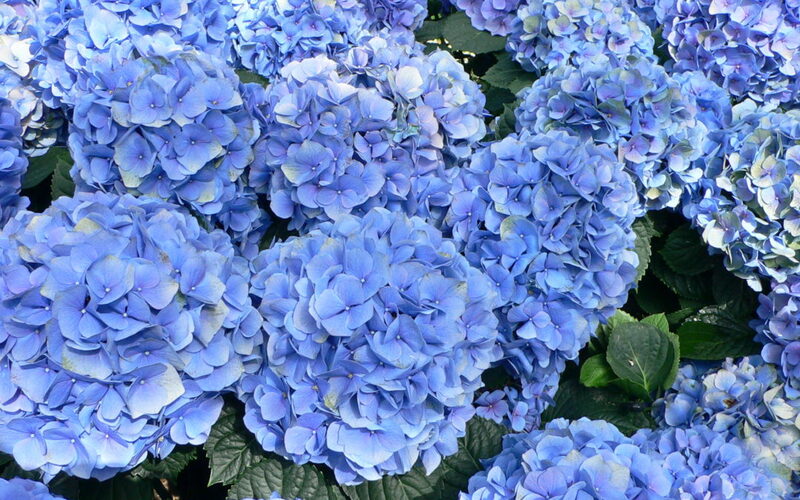 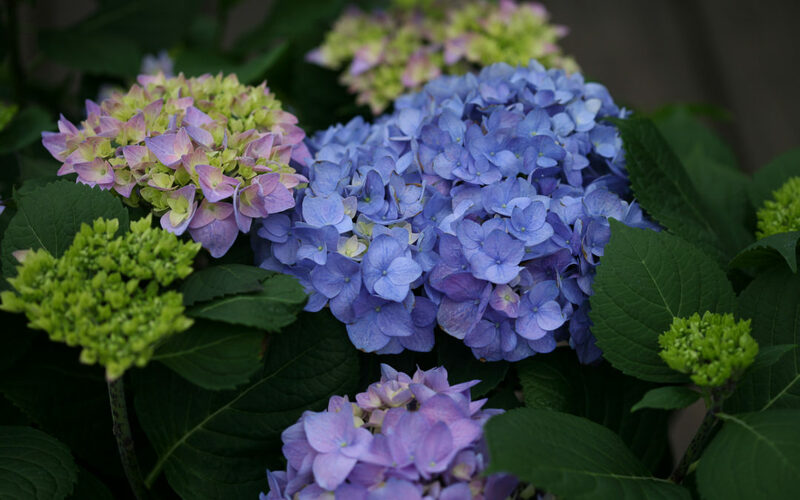 Super-sized flowers change from pink to blue with soil acidity.